Hope you’re having a great week thus far! 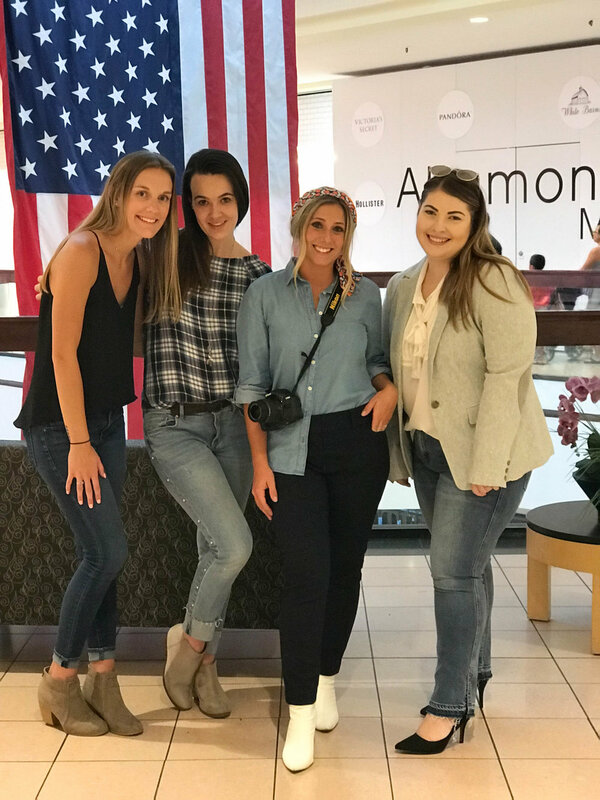 Last week I shared a little bit about my experience with Loft at the Altamonte Mall but I wanted to go a little more in depth and share some looks from my try on session! Again I had the pleasure of working with some amazing girls at Loft and we all tag teamed and picked out some looks for me to try. First off best part about this is when others pick your clothes, they choose something you might not ever try and might love if you did try them on! These girls chose several pieces I would never try and I loved every look I tried on at my try on session! I love Loft as a whole, the quality of the clothes, and especially how their clothing is for the everyday woman! I can take all my Loft pieces from day to night, dress up, dress down, that is what I love to have in my closet! Another thing I really love about Loft is they just started carrying plus sizes so everyone can find the size best for them and not sacrifice style, so important! Another plus Loft almost always has a sale, I always score major deals at Loft and these are pieces I constantly wear! Definitley check out Loft for some fun new fall pieces that have a ton of great things right now! A few looks from my try on session are below for y’all to check out along with the girls that put together those looks for me! Make sure to check them out! I am closing this month with my recent collaboration with Jacques Reboul a chic watch company! Their watches are very unique with their octagon shape and versatility! Below you can see one of their unisex watches in the Rose Classic Cavendish style. 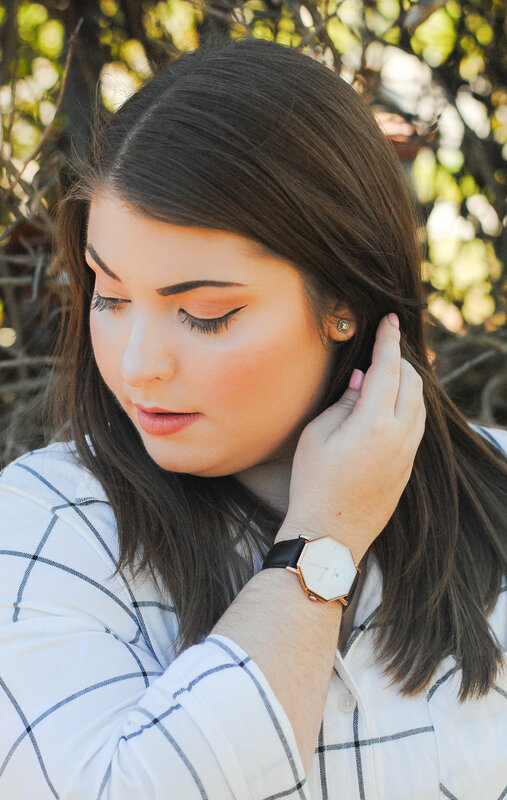 This watch goes with everything and is perfect to pair with any outfit whether it be for work or for a fun night out, this time piece is classic! I paired this beautiful piece with classic black pants and printed shirt with loafers for the office! Hope you all enjoy!